Come and join us for a night of inspiration and creativity in an amazing setting. 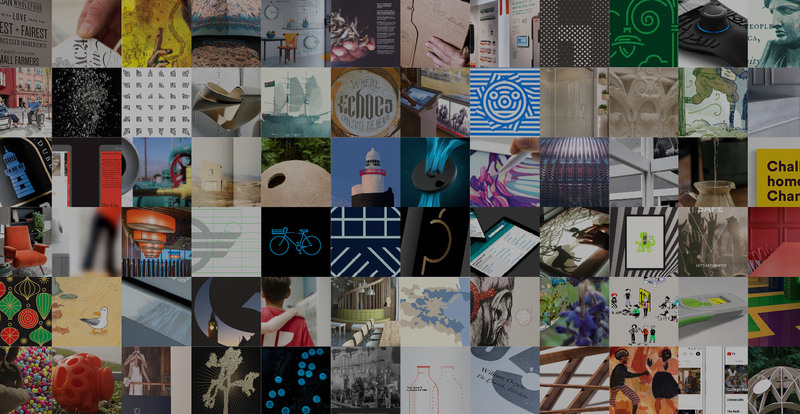 From a total number of nearly 400 entries in 2017, our judges savagely whittled these down to a shortlist of just 83 designs. These projects represented 61 individual designers and studios and also the work of 161 contributing designers. From this group, 19 winners and 25 commendations were raised up and received accolades for their work.